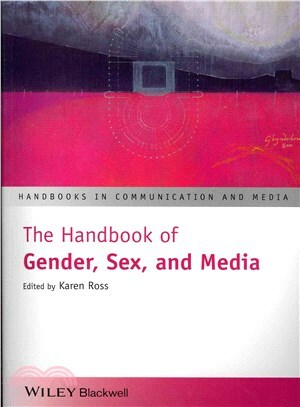 Karen Ross is Professor of Media and Public Communication at the University of Liverpool. Her recent publications include Rethinking Media Education: Critical Pedagogy and Identity Politics (edited with Anita Nowak and Sue Abel, 2007), Gendered Media (2009), and The Media and the Public (with Stephen Coleman, Wiley Blackwell, 2010). She is the founding editor of the ICA/Wiley Blackwell journal Communication, Culture & Critique.